In the original language the word sounds like "geysya" where "Hey" refers to the art, and "sya" - people. 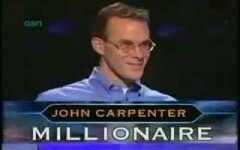 Combine this accordingly we obtain the "man of art." 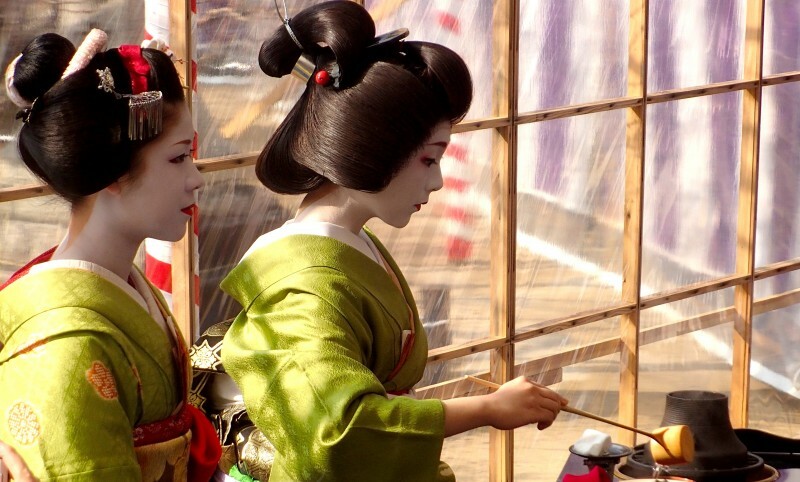 The main task of a Geisha is to entertain customers by dancing, singing, conducting tea ceremony, conversation and other necessary programs for cultural and interesting pastime. 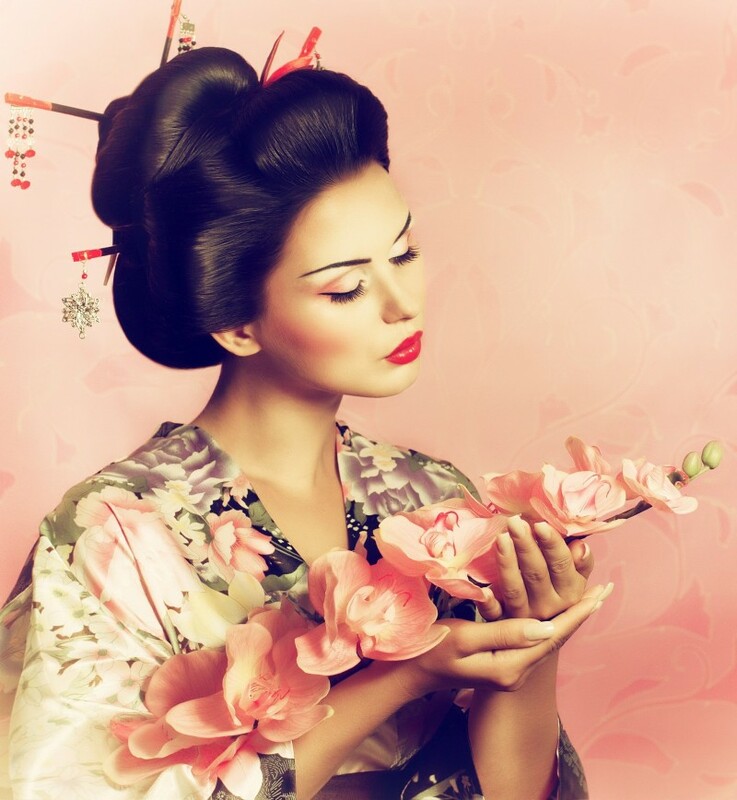 Japanese men especially appreciate the geisha for the ability to conduct a conversation uninhibited, natural communication with them and the ability to flatter the male ego. Women of other social strata could never afford it bounding by traditional conventions. There was never any ban on sexual relations between a man and a geisha and everything depended on the tractability of the girls, but it is already part of their private life, not a profession. 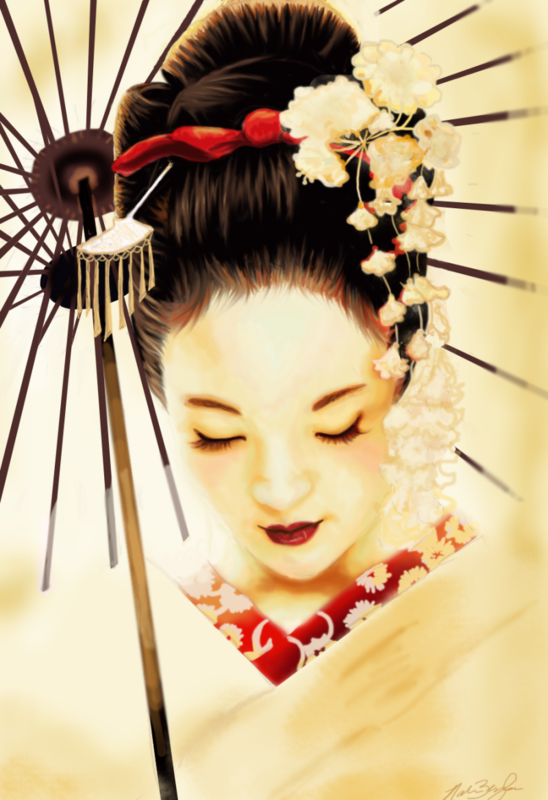 Originally, men were geishas. These were the instigators, combining the functions of entertainer, toastmaster and accompanist of songs. 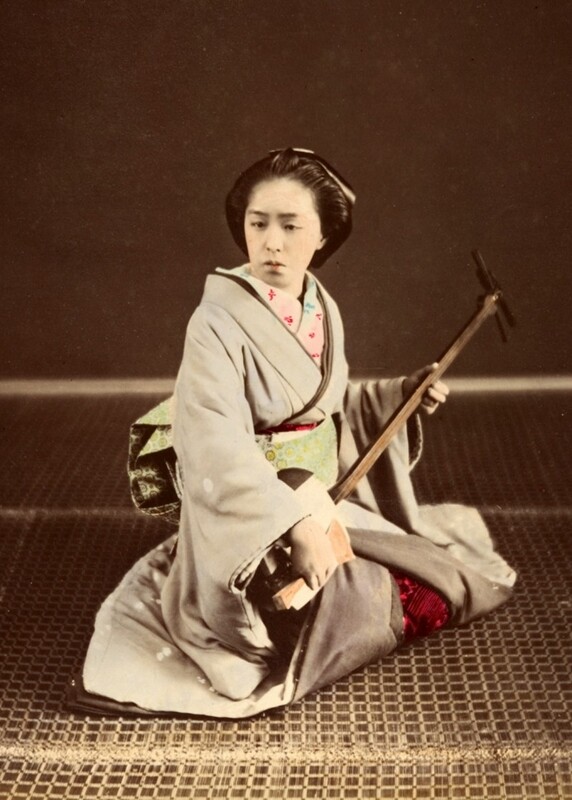 In 1761, in Yoshiwara the first professional female geysya appeared. Soon women-geysya become so popular that completely replaced men.